"Get behind the wheel and learn to drive with this funny simulator"
Game Goal: Get ready to live a realistic experience at the wheel of sports cars, driving between traffic and at all times respecting the rules to avoid accidents. How to Play: You have to complete several missions through traffic in cities around the world, where you will be able to get money to unlock better cars. Game play: You will be able to get more than 20 different cars, from sports cars to SUVs, but above all it must stand out for its various details, such as lights, turn signals or horn when driving. Languages: English, French, German, Polish, Portuguese, Russian, Spanish, Turkish. 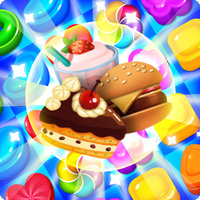 Developer: BoomBit Games is based in United Kingdom	- Developer trusted by Google Play. 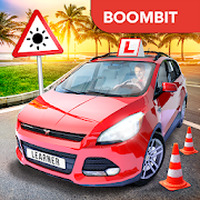 Do you like Car Driving School Simulator?